A refreshing and truly modern take on the Grieve’s series of textbooks. 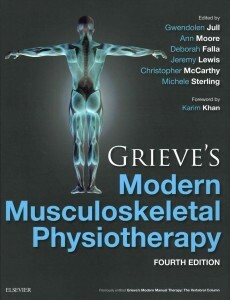 The 4th edition of Grieve’s Modern Musculoskeletal Physiotherapy (2015) by Gwendolen Jull, Ann Moore, Deborah Falla, Jeremy Lewis, Chris McCarthy, and Michele Sterling is an updated and more all-encompassing successor to the previous editions in this series of textbooks. 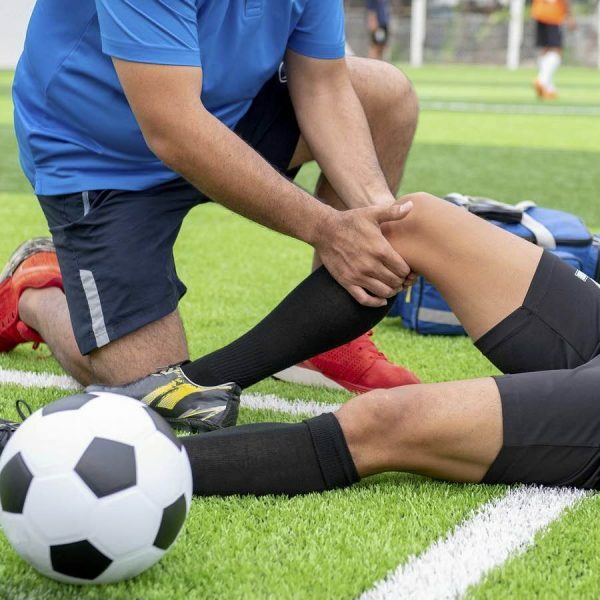 The authors highlight this in the preface, stating that this edition reflects the advancements in the understanding of musculoskeletal disorders as biopsychosocial phenomena rather than purely mechanical dysfunctions. This is further reflected in the title change from Modern Manual Therapy to Modern Musculoskeletal Physiotherapy, expanding focus away from the spine to the whole musculoskeletal system. 140 leading researchers and clinicians have contributed to this edition, including Eric Hegedus, Paul Hodges, Gray Cook, Diane Lee, Linda-Joy Lee, Jenny McConnell, Joy MacDermid, Peter O’Sullivan, Shirley Sahrmann, and Lyn Watson, as well as one hundred others in the top of their field. Dr. Karim Kahn summarizes the shear volume of information best in his foreword, stating “you are holding 500,000 hours of expertise in your hands… [which] would take you 250 years to acquire solo”. This textbook spans over five parts, divided into 53 chapters and sub-chapters. A wide range of topics are covered, including lifestyle and musculoskeletal health, advances in basic science, motor control and motor learning, new developments in ultrasound/MR imaging, research approaches to musculoskeletal physiotherapy, patient-focused practice and communication, movement screening, educational approaches to pain management, acupuncture/dry needling, idiopathic neck pain, and the biopsychosocial approach to assessment and management of pelvic girdle pain. 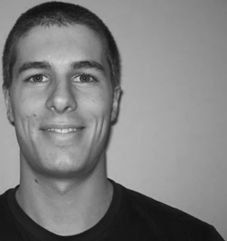 As one can see, it is a great mix of new research/techniques with updated views on contemporary physiotherapy issues, such as whiplash, knee arthritis, rotator cuff tendinopathy, etc. 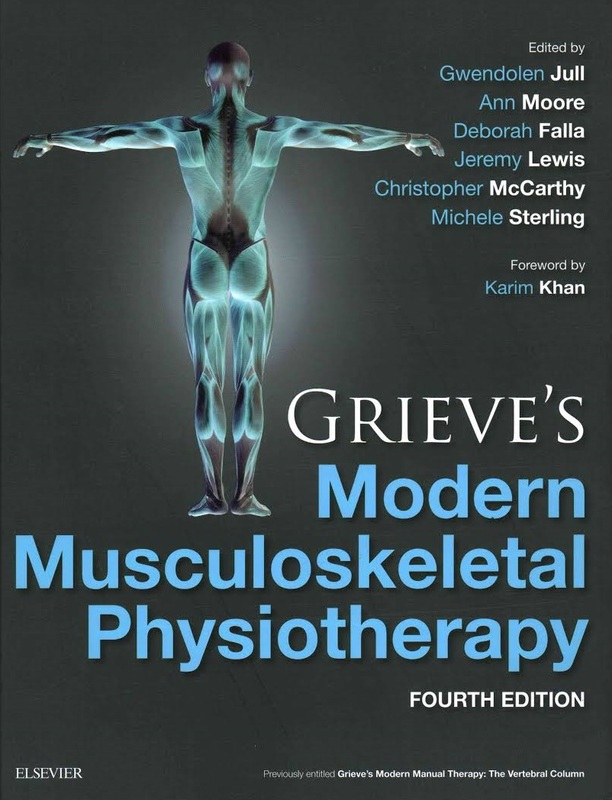 This new edition of Grieve’s is a huge shift from the more “traditional” manual therapy textbook it has been in the past, to one that is more holistic in nature thanks to a healthy dose of pain, behavioural, and neuroscience research. It is a truly solid book and hard to pick apart, making it a great read for more experienced therapists looking for a quick update, and should be a mandatory resource for new and training therapists.